The whole team of Kodathi Samaksham Balan Vakeel joined to celebrate its 60th successful day at the box office. 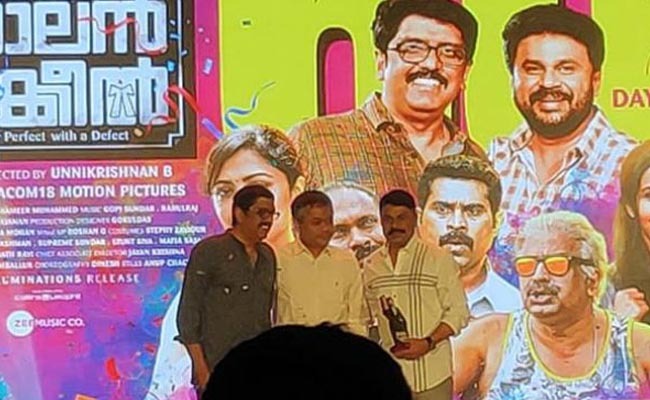 Released on February 21st earlier this year, the latest movie from Dileep has gone onto become a profitable venture for the makers. ‘Viacom 18 Studios’, which produced the project, has managed to arrange a grand function to celebrate the occasion, and saw a number of industry players gracing the event. Penned and directed by B Unnikrishnan, the movie had Mamtha pairing opposite to Dileep. The movie also had Siddique, Aju Varghese and to name the rest essaying the important characters.